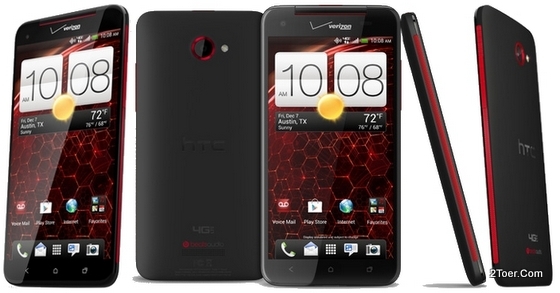 Just wanna let you know that, at this day, this HTC Droid DNA is only available for Verizon Wireless Carrier (USA region). The interesting thing about this phone is it's equipped with high pixel density on the large screen display. With 1080 x 1920 pixel resolution on the 5.0 inches Super LCD3 capacitive touchscreen the Droid DNA has about 441 ppi, more deeper than retina display on Apple product). Another news for you (could be bad for some of you) is the fact that the battery installed in this device is non-removable type. Yes, this means the Li-Ion 2020 mAh battery "inside" the phone can't be replaced manually. 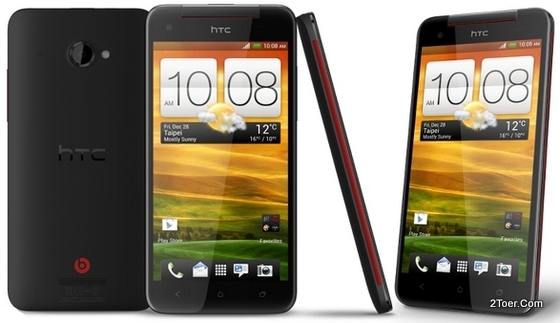 If the battery somehow leak out someday, you need to go to HTC Service Center to ask for the replacement. That is why no battery cover on this device. Additional there is no external microSD card slot on this gadget. The only memory you could use is 11GB (total 16GB) user memory. HTC One S is designed with touch bar form factor and has 4.3 inches display screen (measured diagonally). 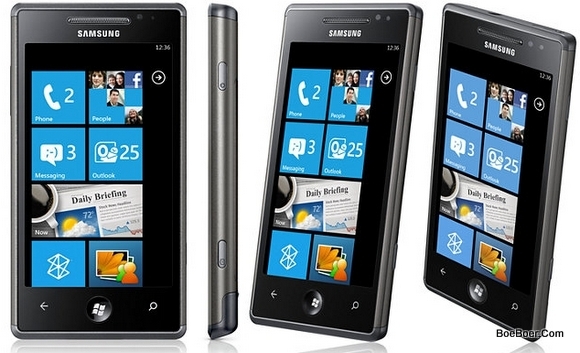 This Super AMOLED capacitive, touchscreen powered with dual-core 1.5GHz processor. And of course it uses electricity current (DC) from the battery. FYI, the battery uses Li-Po 1650 mAh capacity and it unremovable / replaceable. That's why there is no back cover battery on this One S. If you need to replace the battery, it's better you do it with the assist of HTC Service Center with original battery replacement. Though this Android Phone (version 4.0 Ice Cream Sandwich), didn't have back cover, but it has Top Cover casing for SIM Card slot compartment. If you need to insert the sim card of your mobile provider, make sure it's comply with the type of the SIM card. Globally it uses microSIM type, but it can be varied depend on the carrier and region. The mini SIM and microSD slots and compartment for this 3.7 inches HTC One V are unique. It has the cover that need to be opened at the bottom of the phone (back side). The bottom cover only covers for the SIM card slot and memory card slot of this Android ICS phone (default OS). It's not covering the battery. This means that the battery for One V which is used Li-Ion 1500 mAh is unremovable and replaceable. As usually, we are here to give you an explanation and proper guideline to do a basic preparation step on how you can assemble and works with this smartphone. Especially how you can insert the min SIM card and external storage. FYI, the One V is installed with Qualcomm MSM8255 Snapdragon chipset, with 1GHz CPU speed and Adreno 205 GPU. This gadget can be classified as middle-range level smartphone. 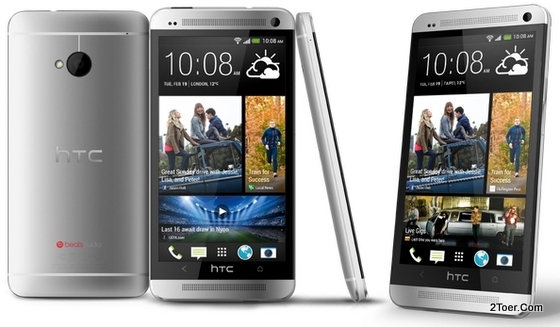 HTC One X+ is the new level version of HTC One X. It's a kind of upgrade version. The design is almost the same in most of its aspects. It's equipped with 4.7-inch Super LCD2 capacitive touchscreen with Corning Gorilla Glass 2 too. 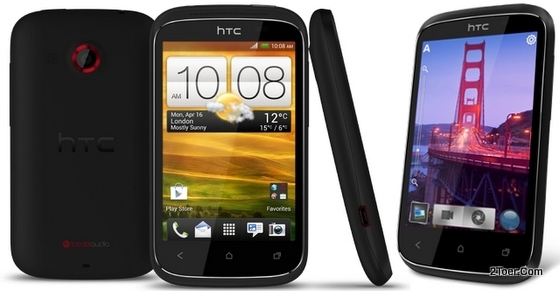 Therefore the tutorial on inserting the SIM card, charging the phone and doing factory reset would be the same steps with HTC One X. This phone with 8MP camera didn't equipped with external memory slot. The good news is you'll be granted with 25GB cloud storage via Drapbox. 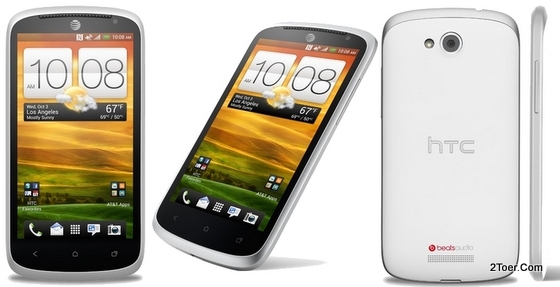 FYI, this phone runs on Android Jelly Bean 4.1.1 OS and also powered with powerful quad-core 1.7GHz CPU. I believe, in case you still looking for a guidance on how to insert the microSD external memory card on this HTC Windows Phone 8X, this means that you don't know about the specs of this device before you decided to bought it. 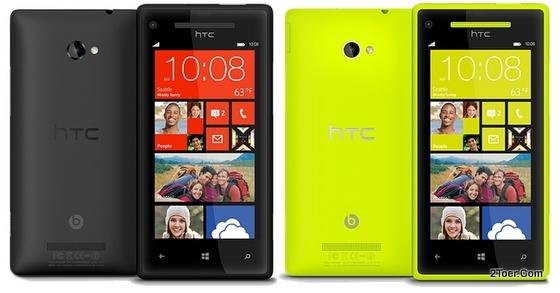 It's because the HTC WP 8X doesn't have an external storage card slot. The only memory that you can have is the 16GB capacity. And due to the battery is unremovable, there is no tutorial to open the battery cover too. The phone that runs on dual-core 1.5GHz Krait processor is installed with Microsof Windows Phone 8 (that the reason of the name used for this device). The 4.3-inch display uses Super LCD2 capacitive touchscreen with HD resolution at 720 x 1280 without any physical keyboard means that the HTC Accord (previous name of this phone) is designed on touch bar / touch tablet form factor base. 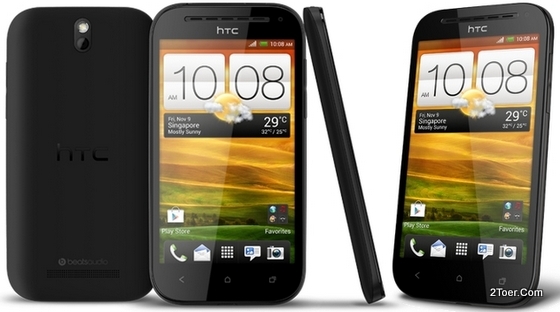 This 4.7 inches phone with Super IPS LCD2 capacitive touchscreen by HTC comes on two difference speed processor version. Yup, HTC One X uses 1.5 GHz speed CPU with only dual-core for US region but attached quad-core for global version. The SIM card from your mobile provider must in micro-SIM type version. There is no additional microSD card slot in this Android phone. Actually, the internal memory is 32GB; but the only user-available storage is 26GB. So be wise in installing the games or saving the documents. FYI, the battery uses in this One X is non-replaceable type. It uses Lithium-Polimer battery with 1800 mAh capacity. There is no need to know how to open the back cover of this phone cause the SIM card slot isn't inside the cover, moreover the battery is non-removable. 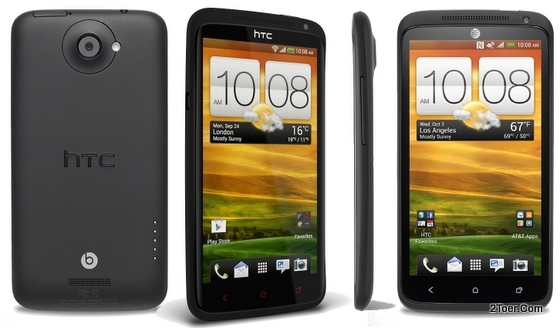 To be able to inserting the SIM card on this 3.5-inch touchscreen smartphone called as HTC Desire C, you need to open the back cover of the phone. Moreover, because the internal storage for this device only has 4GB, there is a way to expand it by using external microSD card. The memory card slot on this Android phone also only able to be installed if you open the cover of the phone. 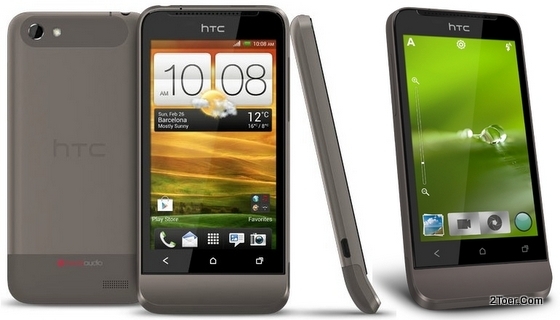 Currently, the Android runs on Desire C is Android 4.0 aka (Ice Cream Sandwich). To power on the Operating System and also the 600MHz processor with 512MB RAM, the device also need a power source from Li-ion battery with 1230mAh. The battery by default is assembled. If you want to insert the sim card on its card slot, you also need to know how to remove this battery. If you want to maintain the phone on daily usage, you also need to know how to charge it properly. No more chit-chat, we are here to give you all the information that you should know about how you can get this light 98 grams Desire C works for the first time. One most interesting stuff on this HTC Desire X is the touch bar form factor design. It's use 4-inch Super LCD capacitive touchscreen with WVGA resolution. The design looks fabulous with rounded corner and baldy side-edge. 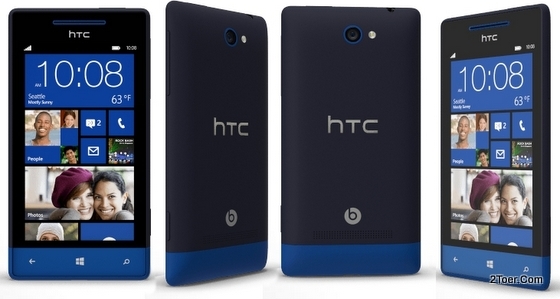 But we are here not to talk about the "looks and style" of this phone with Android 4.0.4 phone and dual-core 1GHz CPU. We are here to give you a short explanation how you can open the back cover of this phone in order to do the followed action such as assemble batter, insert sim card, insert microsd card and remove it all. Let's start with Open Cover and SIM tutorial.